San Juan, Puerto Rico - The draw for men's basketball in the Veracruz 2014 Central American and Caribbean Games was held today, Thursday, October 9, 2014 at the offices of FIBA Americas in San Juan, Puerto Rico, conducted by the Athletic Director of FIBA Americas, Mr. Aníbal García. 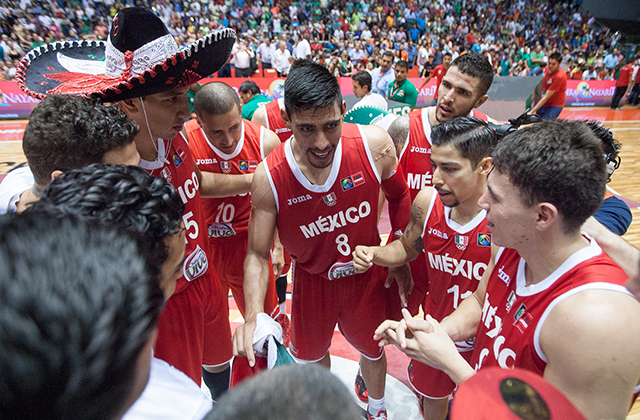 Men's basketball at the 2014 Central American and Caribbean Games will be played from November 24 to 28 at the Auditorio Benito Juarez in Veracruz, Mexico. The full itinerary of men's basketball in the 2014 Central American and Caribbean Games can be found here.